Amitabh Bachchan , originally uploaded by ilovebolly.com. 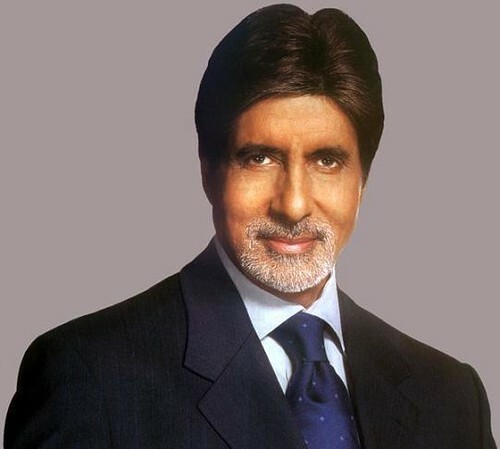 As we all know about the Angry young man Mr. Amitabh bachchan, had done many kinds of roles in his movies and had given tremendous performences, but now mr. Bachchan is playing a role of a media person i.e the head of a news channel, in his upcoming movie Rann, by Ram Gopal Verma. but RGV said that he had not shown the anthem in the bad light. will soon be out of this controversy and we will be able to see Mr. Bachchan as a media person.